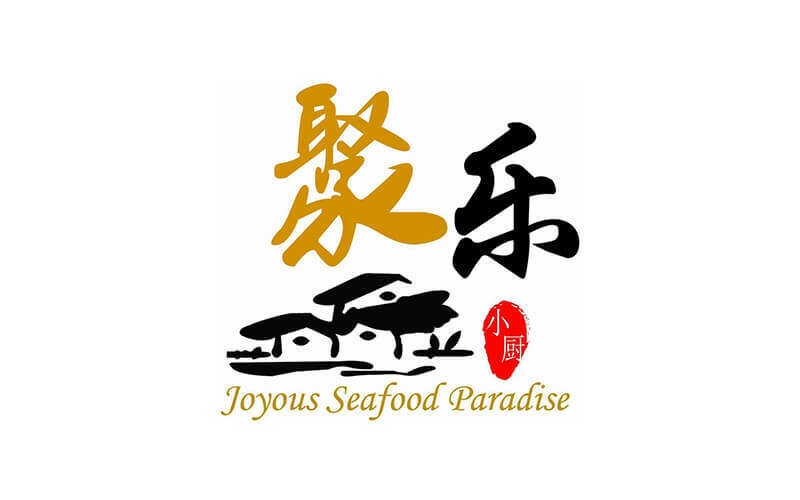 Satisfy your craving for Chinese seafood with a hearty portion of curry fish head at Joyous Seafood Paradise. 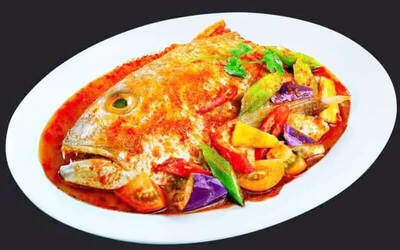 Flood your palate with the rich flavours of this house specialty at the seafood eatery. Blackout dates: Feb 1 - 20, 2019.